Action learning is an approach to individual and organisational development. Working in small groups known as ‘sets’, people tackle important organisational issues or problems and learn from their attempts to change things. 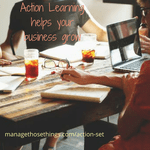 Taking part in an Action Learning Set can be a valuable way of learning, for yourself and your business. It’s a simple idea, but it requires commitment and care to make the best use of the ideas learnt, and the support gained from working with a small group of like minded people. Our Action Learning Sets will work with a maximum of 6 people in a group, and spend one day a month together. You will commit to working with the group for a minimum of 6 months, so that as your relationships build and you grow to trust your fellow participants, so the learning will increase. Your ideas and actions will become more diverse, but you’ll also become more relaxed at taking action in your business, and get more used to things not working out as you imagined. there is no learning without action and no (sober and deliberate) action without learning. Action Learning Set – what happens? 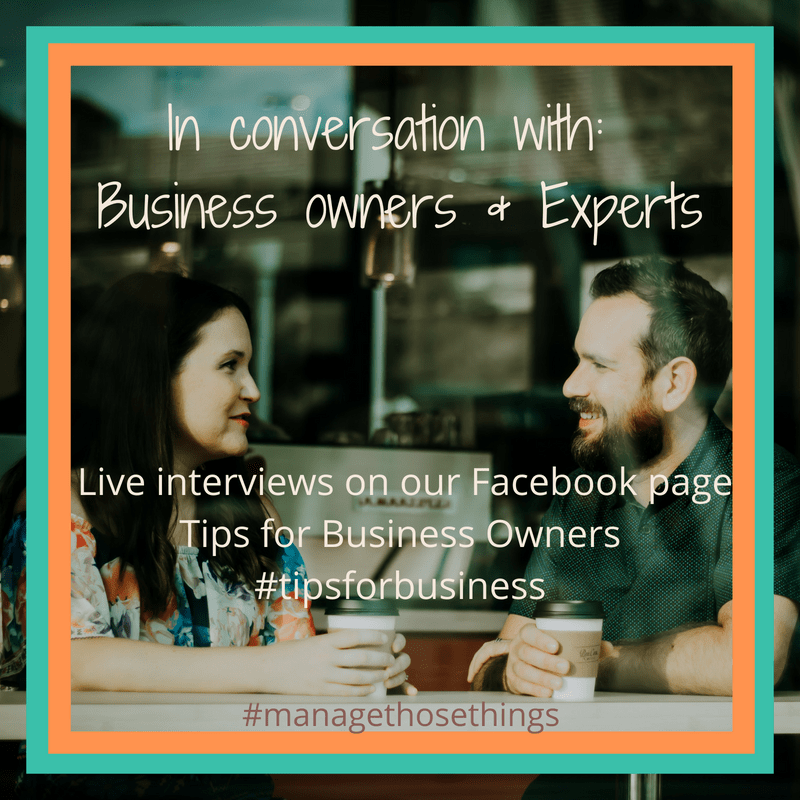 The main question we get is, “what problems or issues can I bring to the group?” Well, it really is whatever is important to you at the time. Can you describe your problem / situation in one sentence? Why is this problem / issue important? How will you recognise progress on this problem? Who else would like to see progress on this problem? What difficulties do you anticipate? What are the benefits if this problem is reduced or resolved? If you’re not sure if being part of an Action Learning Set is right for you, book a free one hour explore call with Tracey-Jane, and work out what you’re wanting to achieve in the next 6 months, and what options may be best for you.